Disney's 'Lion King' remake roars to life with new trailer - SABC News - Breaking news, special reports, world, business, sport coverage of all South African current events. Africa's news leader. 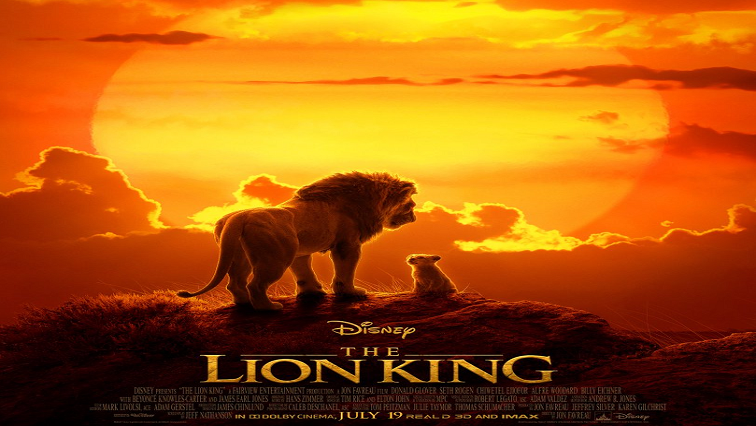 The movie follows the plot of the Oscar winning 1994 animation about lion cub Simba, who flees his kingdom after his villainous uncle Scar connives to take his father Mufasa's place as king. This entry was posted on 11 Apr 2019,06:20PM at 6:20 PM and is filed under Lifestyle. You can follow any responses to this entry through the RSS 2.0 feed. Both comments and pings are currently closed.